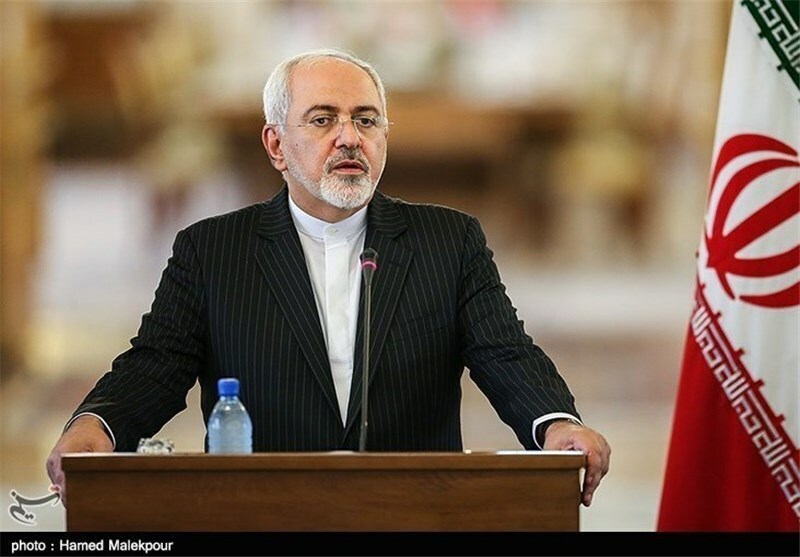 Iranian Foreign Minister Mohammad Javad Zarif has dismissed the US detention of a journalist of the Iranian English-speaking television news network, Press TV, as “politically-motivated and unacceptable”, saying that Washington must immediately put an end to its political game. In an interview with Al Alam News Network on Wednesday, the Iranian top diplomat urged the US officials to immediately free the Iranian-American Muslim journalist of Press TV, Marzieh Hashemi. “The husband of Ms Hashemi was Iranian. So, she is deemed as an Iranian citizen and we feel duty-bound to defend the rights of our citizens,” he was quoted as saying in a report by Fars News Agency. Zarif underlined that Ms Hashemi is a journalist and her professional life and career is completely clear. Earlier, Iranian Foreign Ministry Spokesman Bahram Qassemi condemned the US for detaining Ms Hashemi and said the Islamic Republic demands the US government to provide the journalist with all her basic and human rights and release her from the illegal detention immediately and without any precondition. Hashemi was arrested in an airport in the US city of St Louis on Sunday, and has been taken to a facility in Washington DC by the FBI. Hashemi is being held in jail without any charges. She was born in the United States and used to live in Iran before the detention. The Muslim journalist has been working for Press TV for over a decade.